Astrodynamics is a modern term coined for a method of working with plants and Astrology to refine the energetic and physical qualities of herbs and their products. It is a branch of Herbal Alchemy which seeks to sublimate and potentiate plant qualities by working in harmony with Nature . Its goal is to bring plant life to its fullest potential, or in other words to transmute what is mundane to a higher form of itself. This is reflected in the well-known pursuit of mineral Alchemy, transmuting Lead to Gold. According to Astrodynamics, each plant’s physical, energetic and therapeutic properties resemble and resonate with different astrological and Planetary bodies. Each plant is influenced by, or “Ruled by” a planet and/or Sign of the Zodiac and there is a resonance, a harmony and an affinity between them. These energies are at their peak in plant life when their ruling sign or planet is prominent or well aspected in the sky. When their ruling planets or signs are at an ebb or in conflict with other heavenly bodies, the corresponding qualities in their subjective herbs will also be at an ebb. There are different influences that are considered in this approach to herbalism. 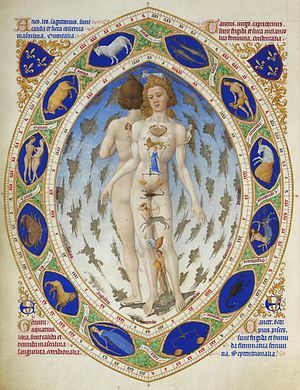 -The position of the Moon, whether waxing or waning, in which sign of the Zodiac it is passing through, and the nature of the “aspects” it is creating in relation to other planetary bodies. -Care is also given to one’s intent and mindfulness in every step of the process. One cannot separate oneself from the equation or not influence the end product. Each species is accorded the respect and care due to a unique individual, not a commodity. Thus Astrodynamics is about the dynamics of relationships, the interconnectedness and interdependence and influence of of all things on each other. The dynamics of the whole, otherwise known as the holistic approach to plant medicine. Mrs. Grieves; A Modern Herbal. Another free online, “Must read” herbal classic. Packed with information, plant lore, myth and magic. Includes many traditional recipes and instructions gleaned from older Herbals. Which astrological sign rules Frankincense? 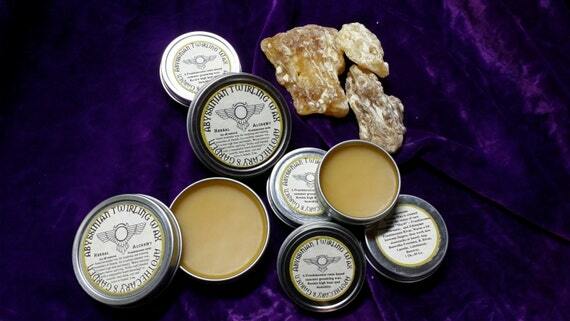 All Frankincense types are ruled astrologically by the Sun. And guess what the rulership of Myrrh is??? 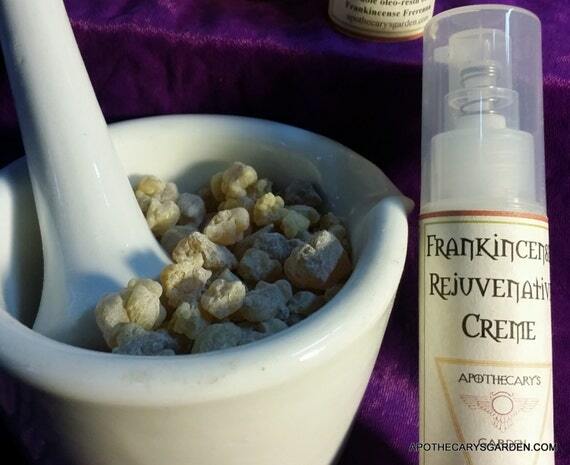 The Moon, and therein lies a world of information on the relationship between Frankincense and Myrrh and how they both affect, influence and heal us.